As I’m sure you all know by now, I am pretty excited about Android Wear. I love it, A LOT. 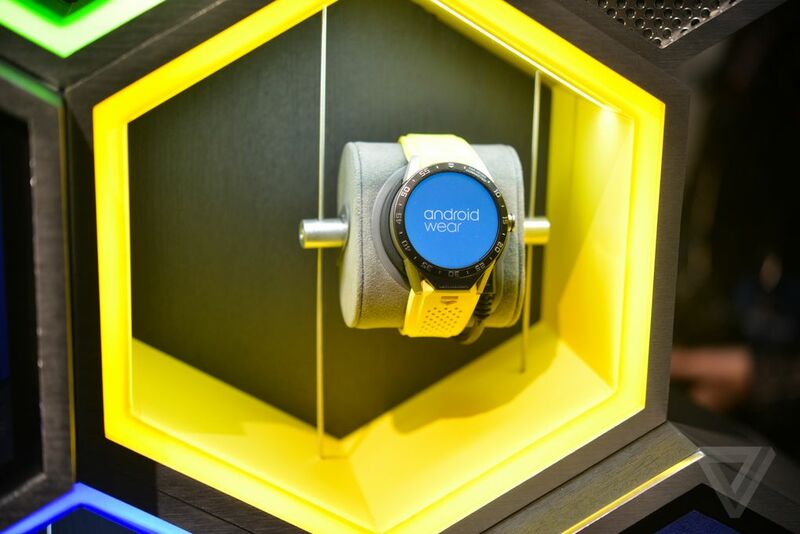 With the launch of Android Wears first luxury watch of course I was hanging on the edge of my seat. Did any Aussies get up at 3am to watch the launch or did you, like me, decide to sleep instead? Works with BOTH iOS and Android Devices! All things considered, I am still very excited about this collaboration. When it reaches Aus I’ll be going in stores to check it out for sure. If you’re not a huge fan, don’t fret, this is just a sign of more awesome luxury Android Wears to come! 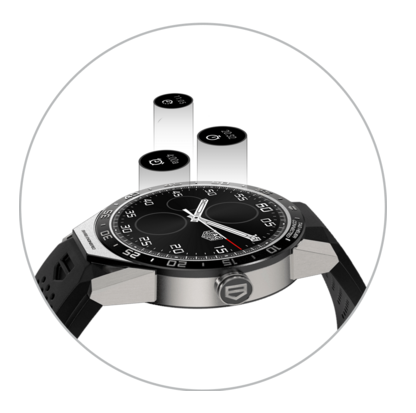 I personally love the look of it and the extra functionality that comes with it being made by Swiss watchmaker Tag Heuer. I’d love to hear your thoughts. Have you bought this watch? Are you planning on buying it? 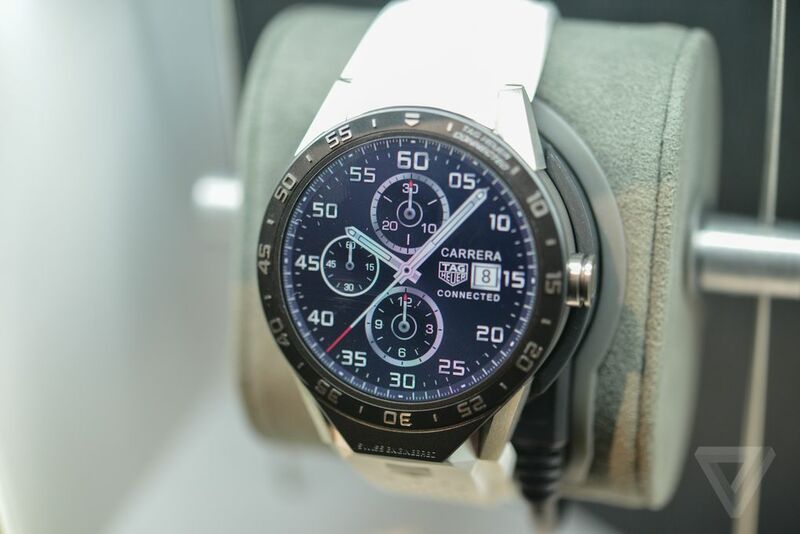 1 reply to Tag Heuer Connected Finally Launches!